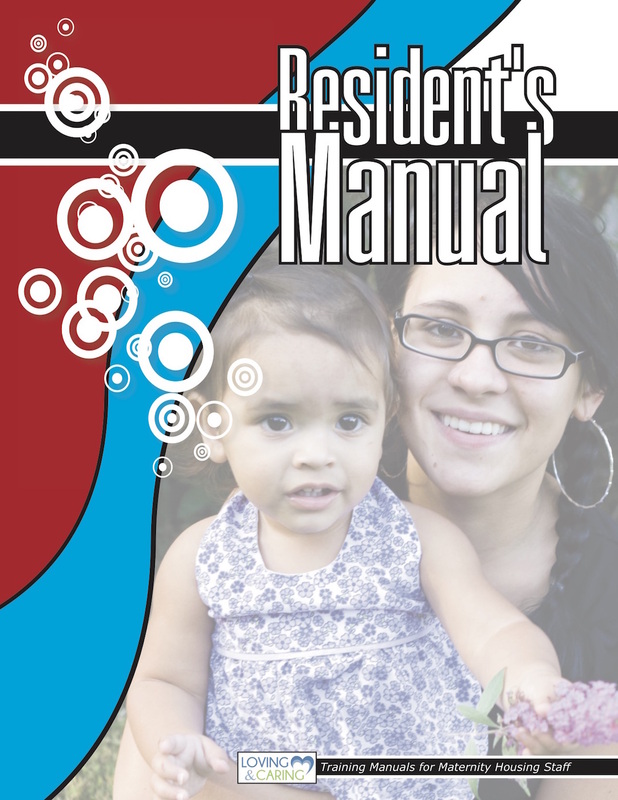 Resident's ManualLife-Affirming Resources by Loving & Caring, Inc.
A disc is included for you to personalize the handbook to your ministry and your residents. Use the disc to produce as many copies as you like for your ministry. Sections of the handbook include: Spiritual Life, Personal Conduct, House Rules, Sample Schedule, Resident's Rights and much more!